Beside the River Dart, in a small village opposite the house of Agatha Christie, there is a blossom found nowhere else in the world giving rise to a unique and incredible fruit. Distinctively sweet, reminiscent of honey, and redder than your average variety… Ruinarte is an artist who creates music infused with pastoral Devonian origins, remarkable European journeys, and an acquaintance with psychology. 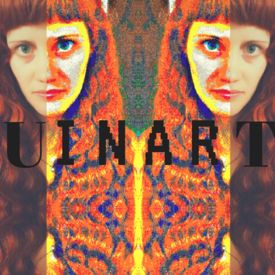 Keys being the essential component of her music, Ruinarte weaves an electronic sound that can be joyful and lifting, or vivid and profound.